Pared is an app that makes it dramatically easier for restaurants to have enough staff working at all times. Will Pacio was tired of his working in the restaurant business and being forced to work shifts understaffed, as an understaffed crew and kitchen makes the experience worse for everyone. The kitchen, staff, and manager end up having to work harder to pick up the slack which can result in customers having a bad experience. The worse the experience, the less reason customers have to come back to the restaurant in the future. After years of working in the industry, Pacio and Dave Lu started the app, Pared. 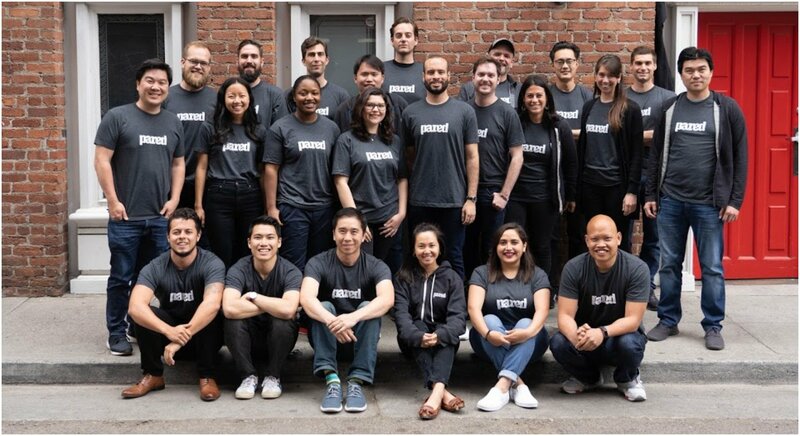 According to TechCrunch, the company has raised 10 million dollars during the latest financing round by CRV with investments also coming from Uncork Capital and True Ventures. Pared is currently revolutionizing the industry for restaurant workers. How Does Pared Make Life Easier For Restaurant Workers? The application serves as an on-demand tool for restaurant workers who are looking to have more control over their schedules and lifestyle. The concept is that workers can find restaurant gigs and for owners to find workers to ensure the restaurant is not understaffed. 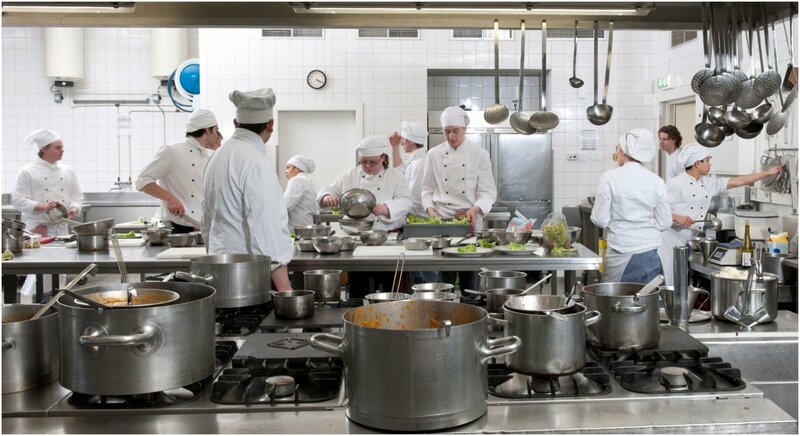 The app focuses on "back of the house" operations and positions like line cooks, prep cooks, and dishwashers. Are There Additional Benefits of the App? One of the greatest benefits of the application is the flexibility it gives someone in the restaurant industry. On paper, if a line cook was looking for a job in New York to break into the scene, Pared can get him or her consistent work and offer plenty of networking opportunities. They could be offered a job outright after a shift or two, or they could build up their reputation in the scene to climb the ladder. Eventually, Lu and Pacio want to see the application become a launching pad for careers to begin and thrive in the restaurant business. At the very least, restaurants have an app to help them and their staff do their jobs and gives workers in the industry options and the ability to live a more flexible and consistent lifestyle.